Originally released in 2008 as a download release, this recording deserved a real format, and what is best than a tape for a demo ? 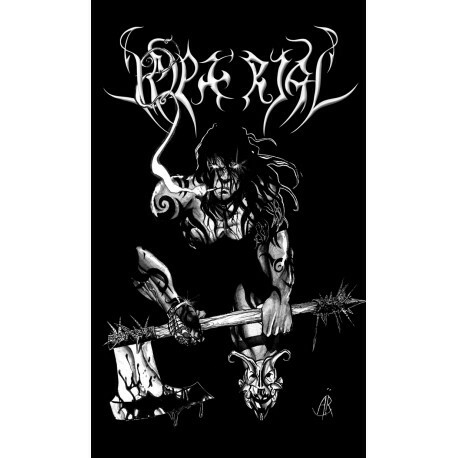 Imperial returns with 2 tracks in the total vein of Imperial, and 5 tracks written for The End 666, that finally became full Imperial songs with Skrow on voice. The 7 tracks have been remastered there and the tape comes in black. Once again, the cover was made by André Reina, known for the cover of Aux Crépuscules and The End's "Shudder". So don't expect nothing else than Brutal Thrash Metal with acid lyrics !! !